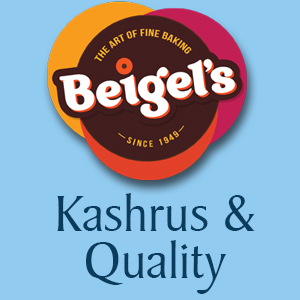 Keep your shelves stocked with tasty and fresh kosher bakery products that will appeal to customer of all ages and backgrounds. 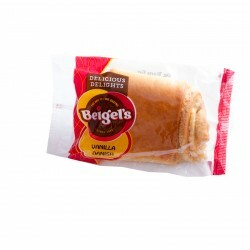 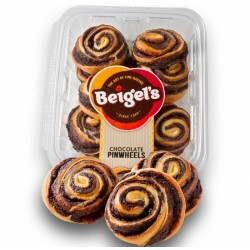 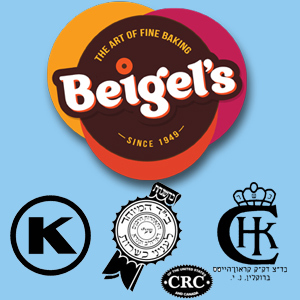 Beigel's bakery goods are perennial best-sellers in the baked goods category. 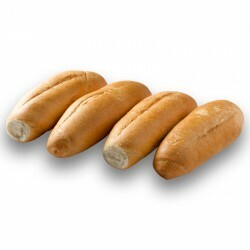 Our experienced supply managers ensure that your retail locations will always be able to meet the demand. 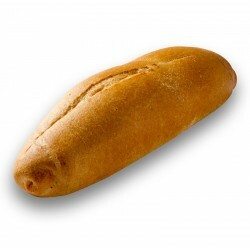 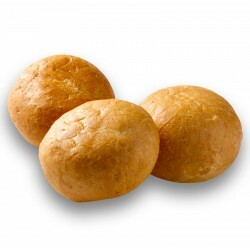 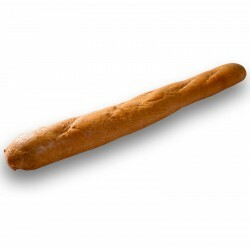 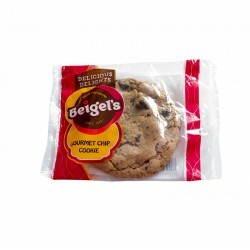 Fresh goods baked daily and produced to exacting food health and safety standards, as certified by SAI Global. 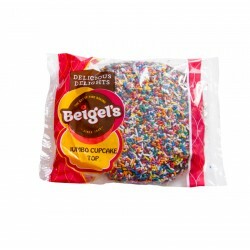 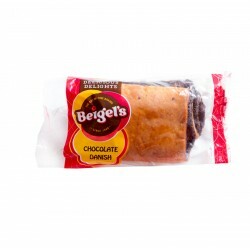 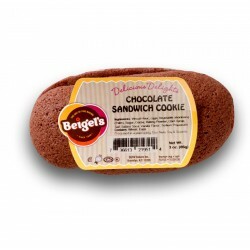 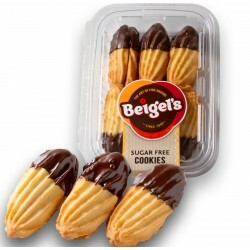 Chocolate Sandwich Cookie Individually packaged ..
Chocolate Danish Individually Packaged .. 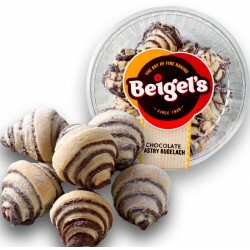 Vanilla Danish Individually Packaged ..
Gourmet Chip Cookie - Individually Packaged ..
Jumbo Cupcake Top - Individually Packaged .. 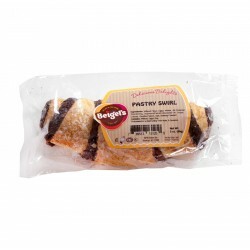 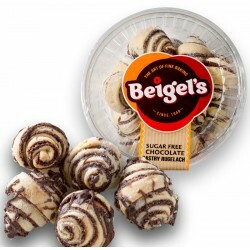 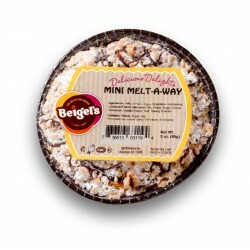 Pastry Swirl - Individually Packaged..
Sugar Free Chocolate Pastry Rugalach ..